One of the best Cricket Game app for Android. 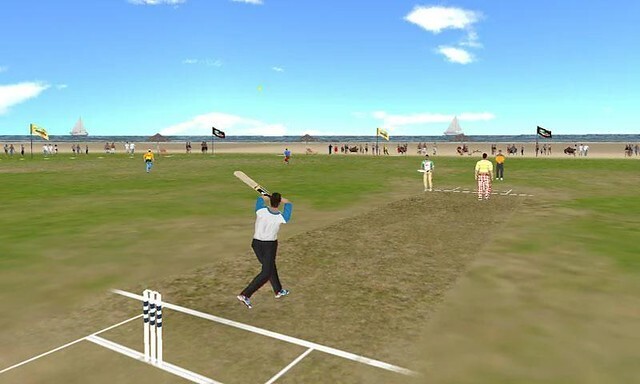 Cricket T20 Fever 3D comes with full HD 3D graphics and realistic animations and ball physics. 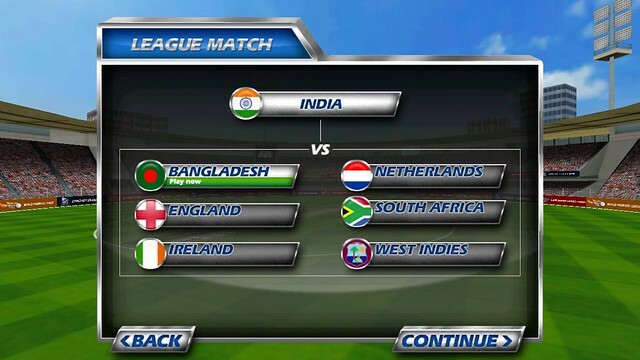 You can play in a variety of modes including tournaments, ODIs, T20 Matches and the exciting Powerplay style match. 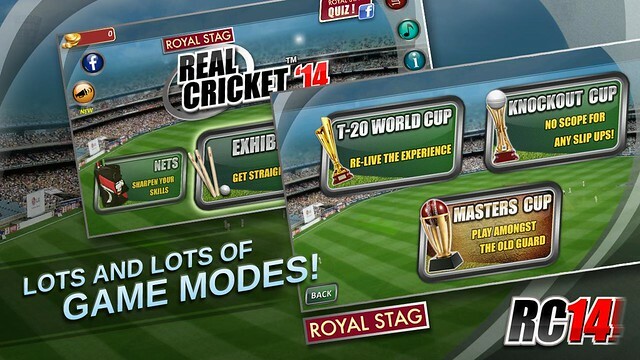 Real Cricket Game 14 is the most famous Cricket Game app in 2014. Real Cricket 2014 provides with Diverse modes, Exhibition, Tournaments such as T20 World Cup, Masters Cup and Knockout Cup. If you are a die hard fan of Cricket. Real Cricket 2014 should be on your device. Another popular Cricket game app. The app comes with great graphics showcasing the game of cricket like never seen or experienced before. Test Match mode featuring available where you can choose between 9, 12, 15 over’s per day. World Cricket Championship Lt Gaming app makes you feel the stadium come alive with high quality graphics and commentary. Play Cricket in another location, play in Beach. All the rules are same. The usual 11 players comprise your team; batsmen are predefined but you can select your bowlers from the players available.